Michael Dell has confirmed that he will buy back the PC maker in a deal worth $24.4bn (£15.5bn) as it looks to start the next stage of the vendor's evolution away from the glare of investors. Dell, who founded the company and own a 16% stake, is also expected to plough in around $1bn of his own personal fortune to secure majority control. As well as Dell, Microsoft and Silver Lakes the buy back scheme has also been given the backing of four banks. 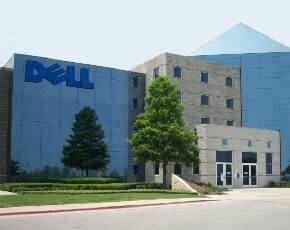 The motivation for taking Dell private is to ease the quarterly pressure from investors as the traditional hardware player reinvents itself to target on becoming a services specialist.